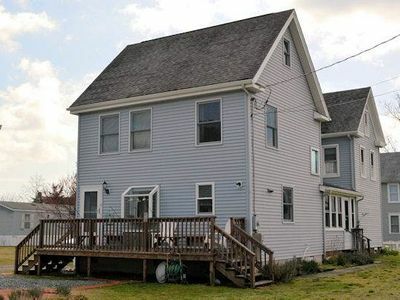 Large and spacious home located off of North Main Street. 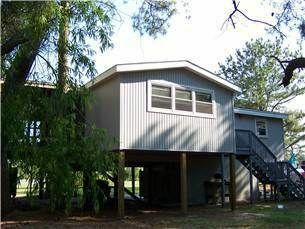 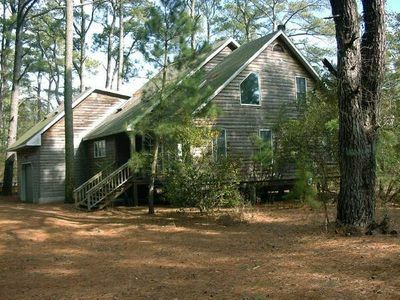 Very natural, wooded setting offers seclusion and quiet privacy. 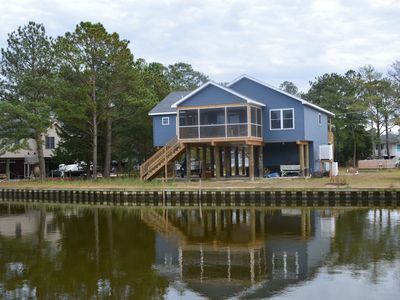 Community water access is for kayaks and canoes. 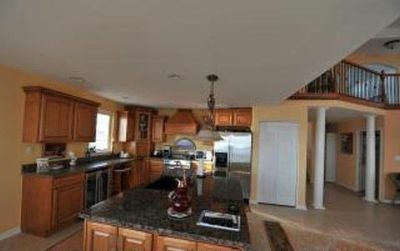 The large, eat in kitchen has plenty of space for the entire family to sit around the dining room table. 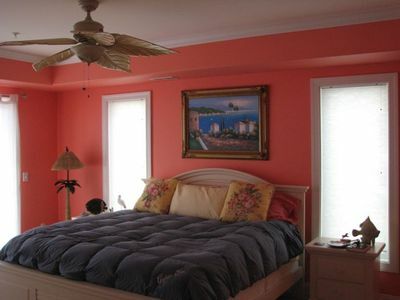 Prime Season Rates: $1200 weekly. 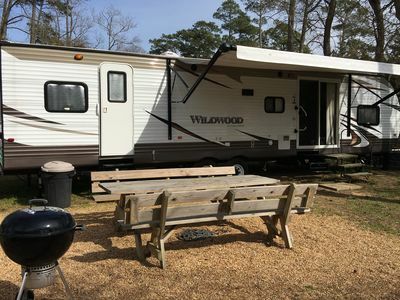 Off Season Rates: $1000 weekly. 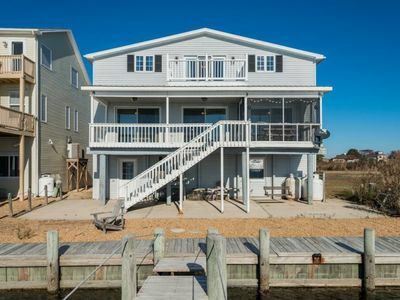 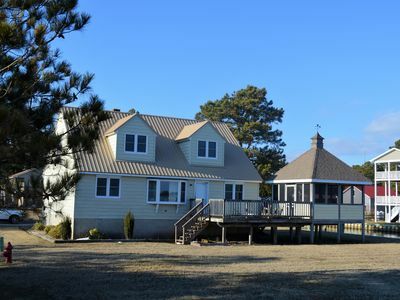 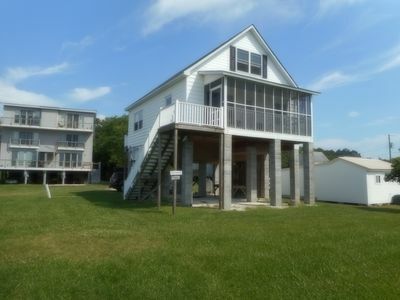 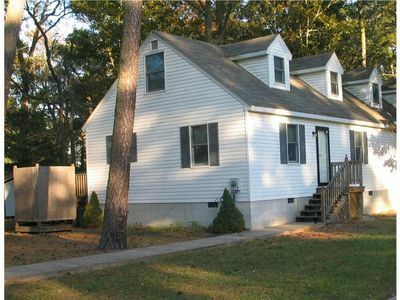 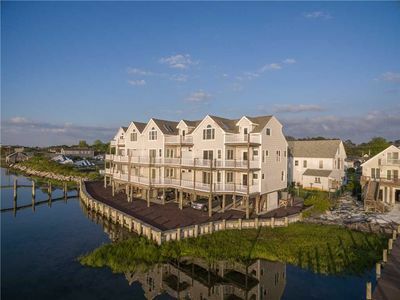 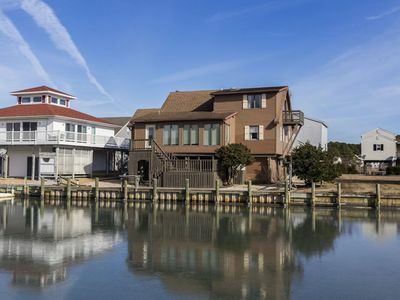 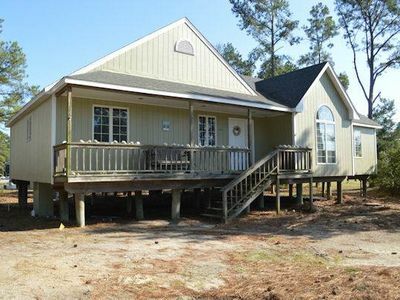 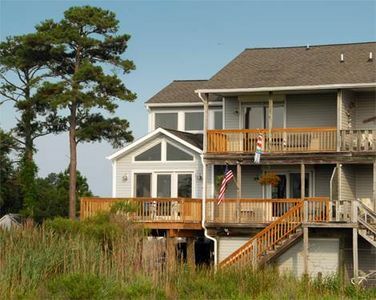 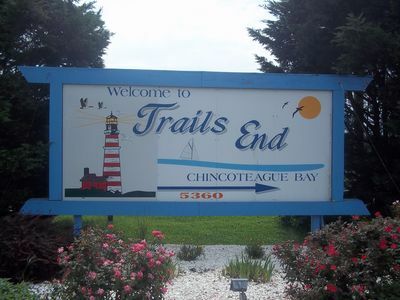 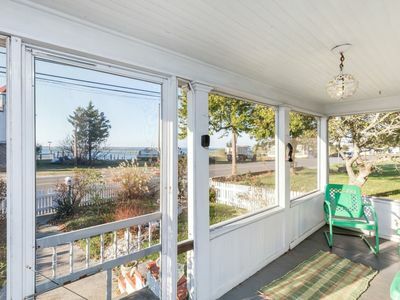 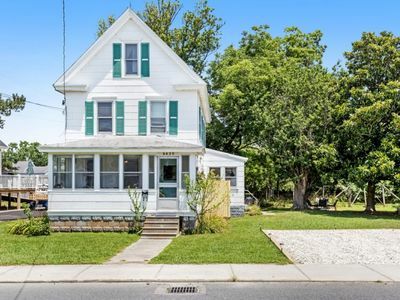 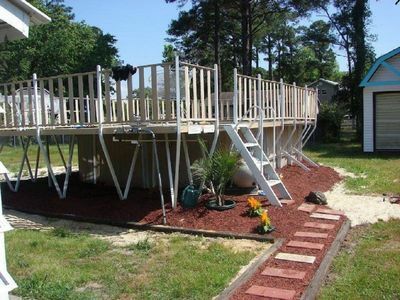 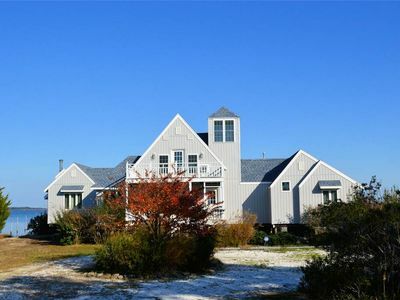 A Classically Charming 3 Bedroom/1 Bath Chincoteague Vacation Cottage. 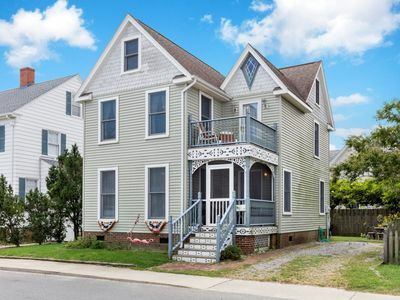 Old-World Victorian Charm, Modern Amenities, and & a Fabulous In-Town Location!